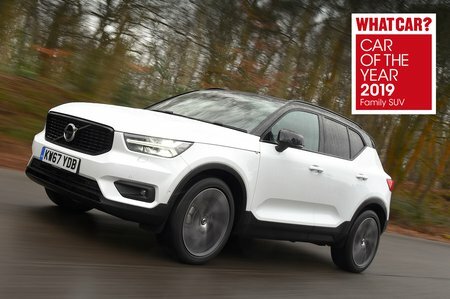 Volvo XC40 2.0 D4  Inscription Pro 5dr AWD Geartronic 2019 Review | What Car? What Car? will save you at least £1,482, but our approved dealers could save you even more. On top of the toys included with Inscription, the Pro version adds adaptive LED headlights, heated front seats, an electrically adjustable passenger seat with memory function, headlight washers, a heated windscreen and 19in alloy wheels.